Entering their 40th year, Thirsty Ear has gone from the first independent marketing company in the US, to an indie rock label, to pioneering the jazztronica genre with the Blue Series. On September 26th, in celebration of Thirsty Ear’s 30 year journey, the Thirsty Ear Blue Series Sampler will be released. 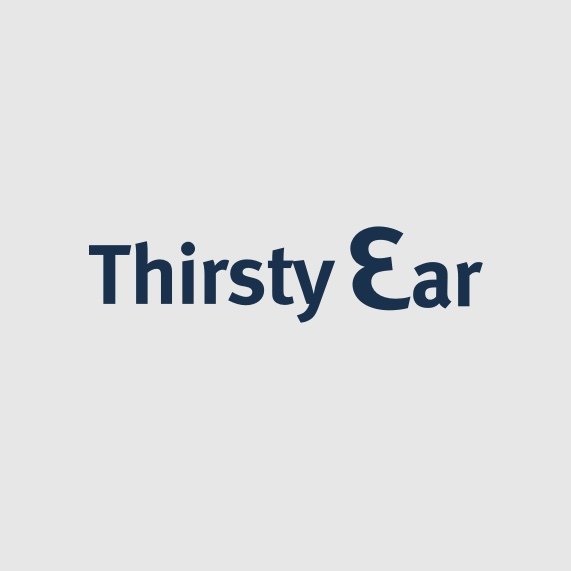 From cutting edge jazz to underground hip-hop, Thirsty Ear has been at the forefront of genre bending and innovation in the jazz world since 2000. Some Blue Series artists include DJ Spooky, Charlie Hunter, Vernon Reid, Mike Ladd, Meat Beat Manifesto, Beans, Nils Petter Molvaer, and Matthew Shipp who is also the curator for the Blue Series. A reward for loyal fans, the Thirsty Ear Blue Series Sampler tells the story of the label’s latest innovative journey, offering a package that includes quotes and information about each Blue Series album and artist. Likewise, the sampler provides a crash course for new listeners, introducing them to some of Thirsty Ear’s groundbreaking artists and collaborations.